Weekly Recap: The Shape of Water, The Disaster Artist, Wonder Wheel & More! 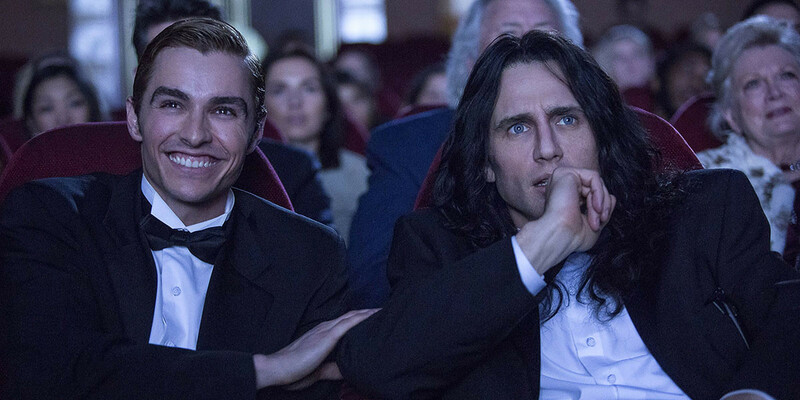 We are now heavy into awards season and there are plenty of great films out. A few open in limited release this week. 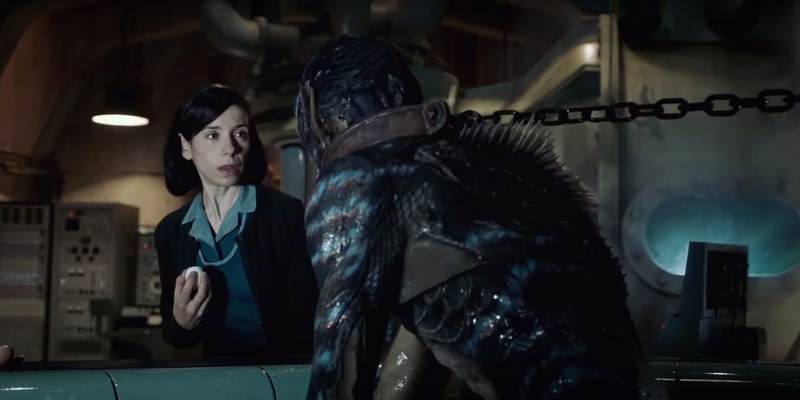 Guillermo del Toro's The Shape of Water and James Franco's The Disaster Artist are sure to satisfy. Woody Allen's latest is also here. Three Billboards spreads wide this week. 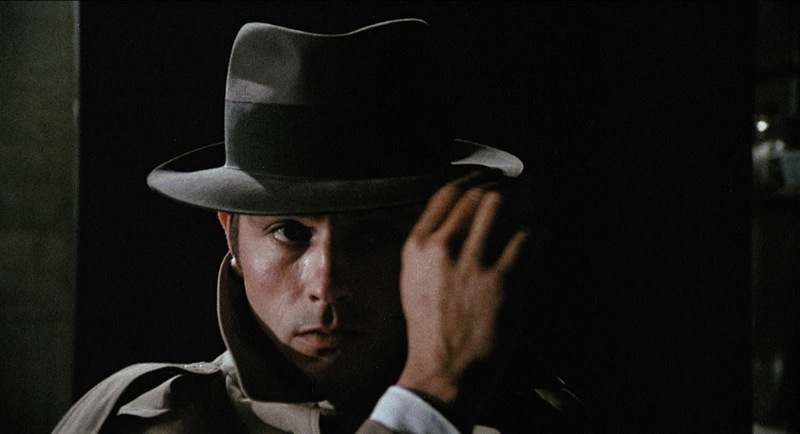 At home, I have a few things up, including a review of Le Samourai, one of the coolest films of all time. There's also our great Coco podcast, which is a good listen. And I have a new trailer post going into what to expect from Avengers: Infinity War. Enjoy!